Samsung’s dogmatic approach to developing new products has seen it emerge as a superpower in the mobile game, but while the market is currently awash with devices bearing the Korean outfit’s famed logo, we’ve also seen, particularly over the past couple of years, a marked improvement in the range and caliber of its software roster. 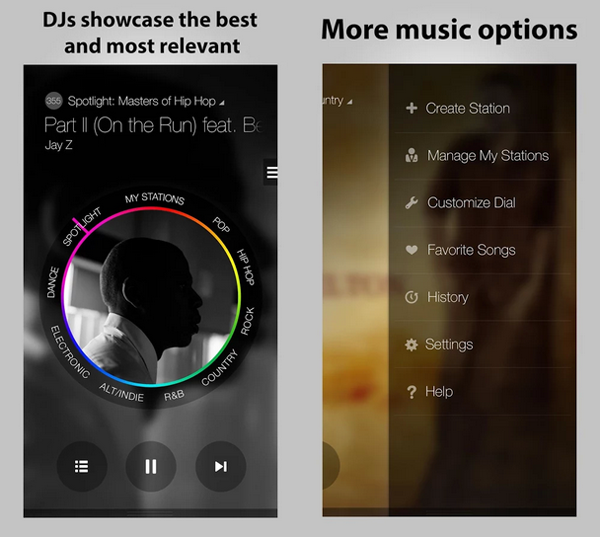 The abundance of great ‘S’ apps accompanying each new Galaxy release always felt as though it was leading up to something more substantial, and today’s announcement of "Milk Music," Samsung’s very own streaming radio service, certainly makes a big statement. As far as streaming music goes, all of the big names are at it. Apple recently brought forth iTunes Radio, which officially launched alongside iOS 7, and although the Cupertino company has the kicker of the well-established iTunes Music Store, Samsung will still be hoping to make an impression with its very own competitor. Milk Music, which is powered by Slacker, is both free to use and free of ads, which is a notably rare combination in this particular market. 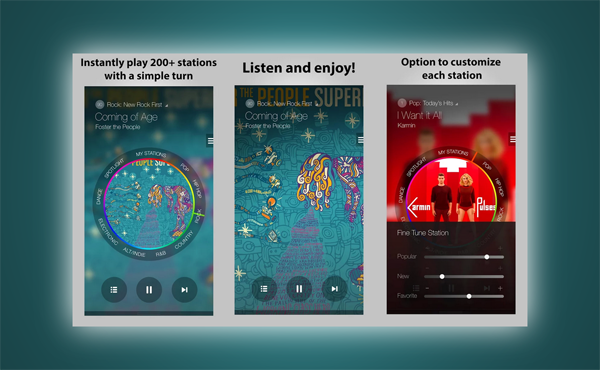 At this point, it is available to owners of certain Galaxy devices, but with more than 200 stations and 13 million songs from the get-go, it launches with quite a bit of gusto. As you would expect of a service that does not charge nor beset advertisements upon its users, Milk Music will only be available to those in ownership of some of the company’s higher-end handsets. If you wish to get involved in Samsung’s rather exciting new service, you must own a Galaxy Note 2 or Galaxy Note 3, a Galaxy S4, or be planning on picking up the forthcoming Galaxy S5 when it eventually releases in the next few weeks. As ever with brand-new streamers, it’s currently exclusive to those in the United States, although after the initial period has run its course, expect it to launch in several other key markets across the world. It does appear as though the free + ad-free combo will run for a limited time as Samsung promotes and assesses the early response to Milk Music, so we would anticipate a similar pricing model to other such services as the roll-out extends beyond the current confines. You can grab Milk Music via the Play Store link below, although please do consider that, as aforementioned, you will need to own one of the newer Galaxy S or Galaxy Note devices in order to install it.